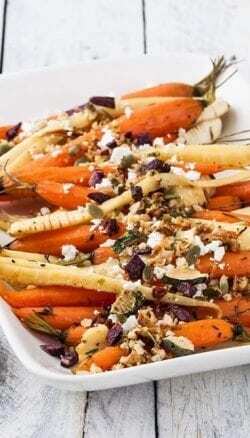 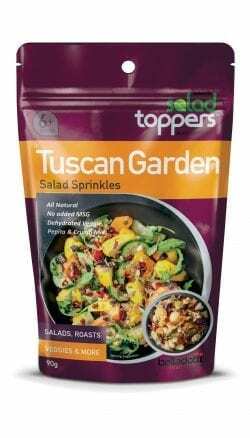 Reminiscent of Nonnas Tuscan Vegetable garden, Tuscan Garden Salad Sprinkles are a tasty mix of dehydrated carrot, sundried tomato & pumpkin seeds, with Mediterranean herbs and mini croutons, that add flavor and crunch to any salad or vegetable dish. 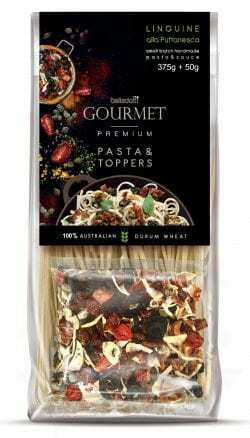 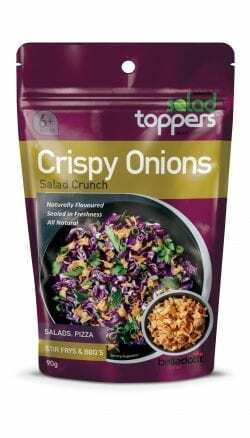 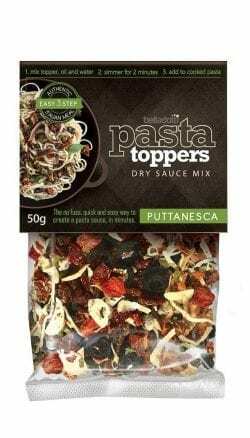 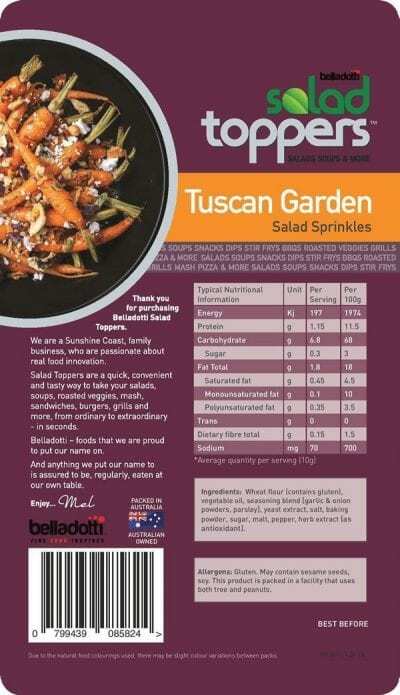 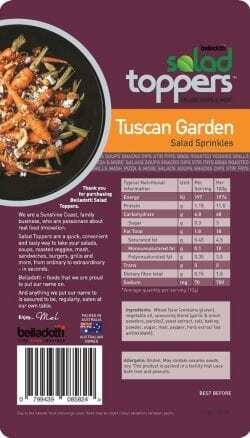 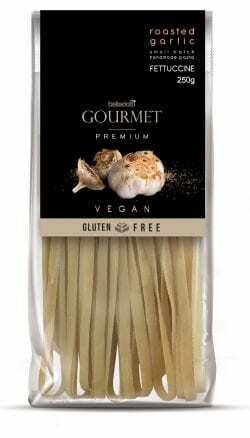 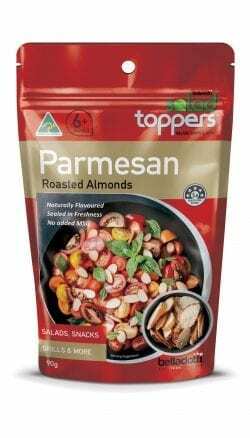 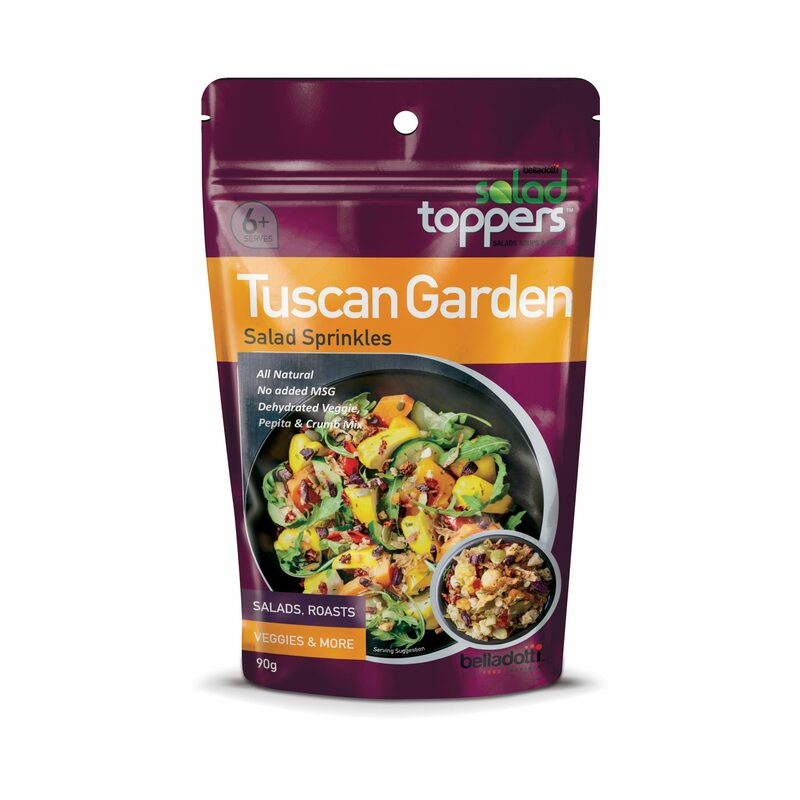 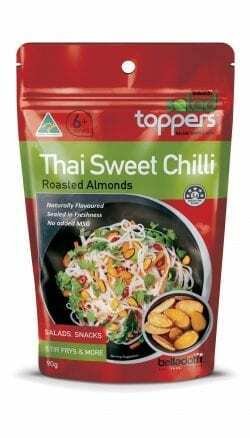 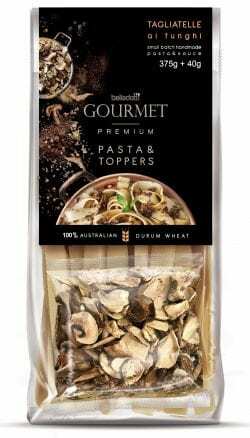 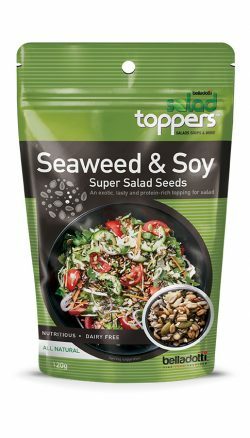 Tuscan Garden Salad Toppers will add flavour and crunch to your salad, in seconds! 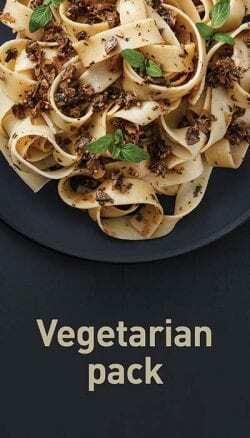 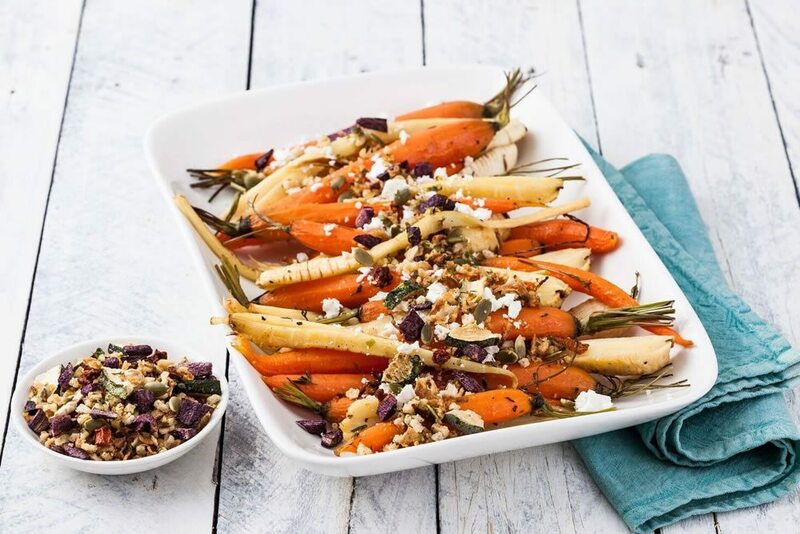 Whilst enjoying our unique, delicious mix of dehydrated carrot, sundried tomato & pumpkin seeds, Mediterranean herbs and mini croutons we hope to transport you back to the the natural, hearty favours of a Tuscan veggie patch!